Apple is Bleeding. Tesla, almost Dead. They should Merge. 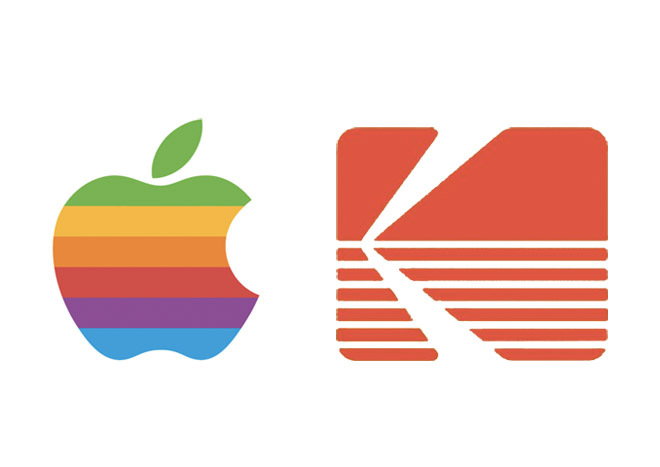 Is Apple mirroring Kodak’s slow corporate demise? It took 40 years for Kodak to die. They had invented the digital camera in 1975 but pulled it when it had the potential to cut into film sales. 14 years since that decision, Kodak looked healthy with assets amounting to $7.7 billion in 1989 and over 100,000 employees. It didn’t look like a company facing imminent death but it was. Today, Apple pretty much looks the same way Kodak did then but with a way healthier CASH position ($230 billon to Kodak’s $15 billion of total assets adjusted for inflation). Since the passing of Steve Jobs, Apple has an innovation issue, much in the same way that Kodak has suffered from its own failure of imagination. Meanwhile, over at Telsa, a company with its visionary leader still very much with them, Mr. Musk has been sending out 1am emails. According to Wall Street Journal, Tesla CEO Elon Musk announced another round of job cuts, laying off 7% of the workforce amidst a whole host of other logistics, sales and distribution issues, with an inspirational albeit depressing (if one reads the subtext) call to work to extremes for less. Is an Apple and Tesla merger the best solution for both companies? 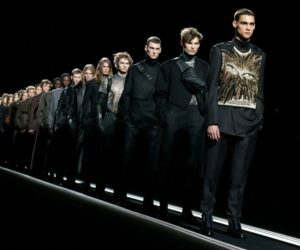 Luxuo’s Business of Luxury explores. While it can be rousing to hear an emotional war-cry to save the planet (we all know that fossil fuels are not a sustainable way to live), its another to ask you do to it while enduring extreme work hours (with the potential of being unceremoniously laid off). This isn’t Idris Elba “cancelling the apocalypse” level, this is commercial work and its emblematic of a Machiavellian tactic if Musk is using the dark side of emotional intelligence to guilt his employees; and it’s desperate. If Tesla’s CEO is desperate it means something is up. Tesla could almost be dead. 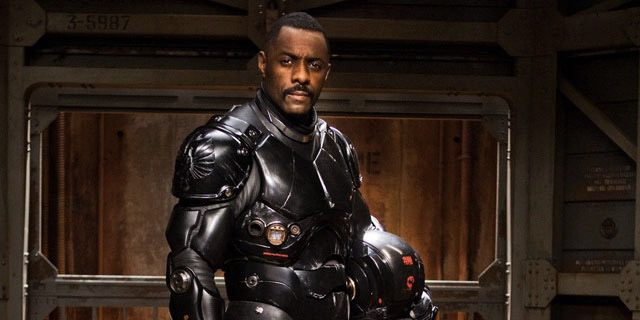 At least Idris Elba was saving the planet in the next two hours. Elon Musk’s plan to save the world is not quite as dramatic or immediate. We have not seen the ingenuity and innovation that we saw in the Jobs era since. The new Macbooks are not revolutionary. The new iPhones are overpriced and most are forced to upgrade because software updates render 2 year old tech slower and slower. The closed software ecosystem was tolerable when everything that got into the Apple store was top notch and malware free but its growing popularity in mass consumer segments eventually put an end to that. Lack of innovation and a source of groundbreaking ideas is killing Apple. 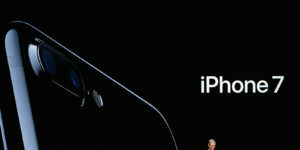 Under Cook, Apple has become less innovative, less creative, and certainly less interesting. 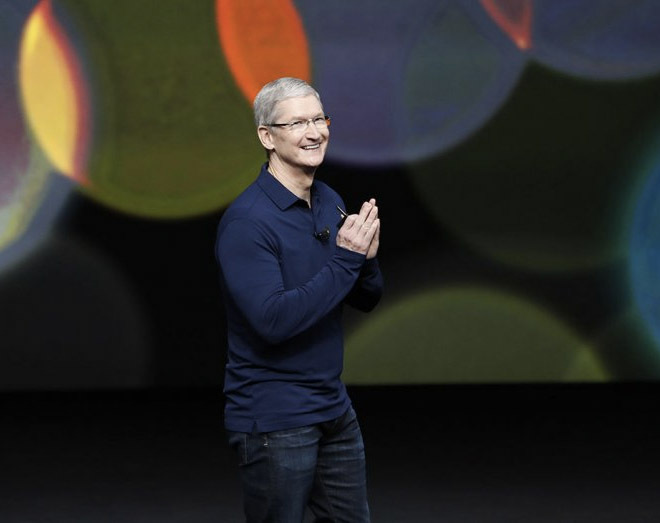 While Tim Cook is a decent CEO, he’s not an ideas or big vision man. Under Tim Cook, Apple has come out with the iPad mini and Pro, mere extensions of Job’s products. 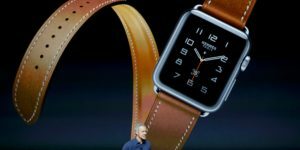 The Apple Watch didn’t change the product category the way the iPhone did either, Cook’s vision of the smartwatch isn’t remarkably different from other smart or connected watches. 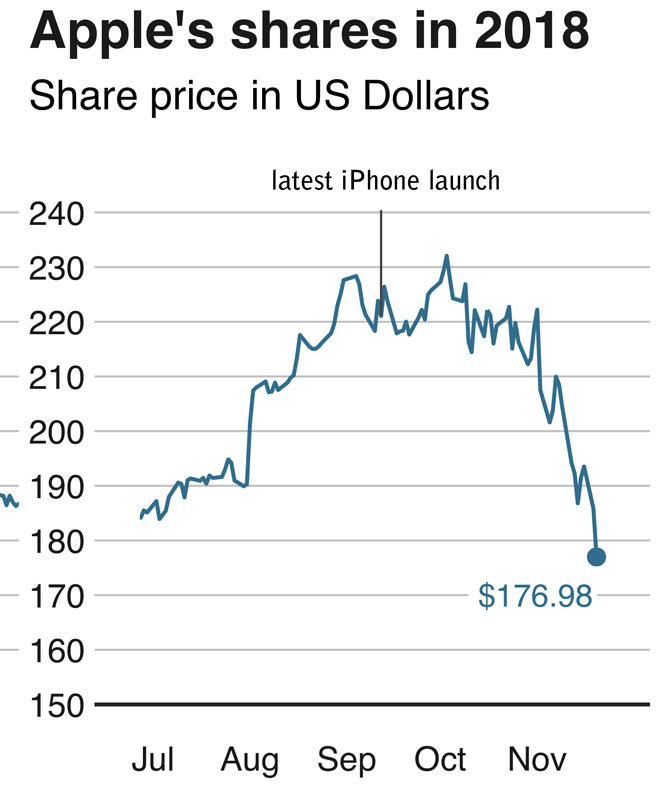 Meanwhile, Apple’s shareholders are definitely making their unhappiness with the tech company’s performance known. The basket of stellar tech stocks known as Facebook, Amazon, Netflix and Google or FANG (as coined by CNBC Mad Money’s Jim Cramer) became FAANG with the addition of Apple and for the first time in 6 years, Citigroup analysts are bullish on all four stocks but Apple’s. Apple shares have dropped 7% since 2019 opened while Facebook shares are up 3%, Google nearly 5%, Amazon 9% and Netflix is surging with a 33%. Over at Tesla, things aren’t so rosy either. The former co-founder of PayPal has used his immense intellect, creativity (and almost all of his life savings) on the biggest challenges facing human kind – renewable energies, electric cars, and commercial space travel. Those are pretty amazing businesses but Elon Musk’s running of SpaceX, Tesla and The Boring Company, aren’t so exemplary. In fact, from the earliest email leaks lambasting suppliers for being “worse than sloths” to this latest leak “rallying cry”, contrasted to the almost zero-leak loyalist culture of Apple, Musk isn’t quite as inspiring as Jobs. 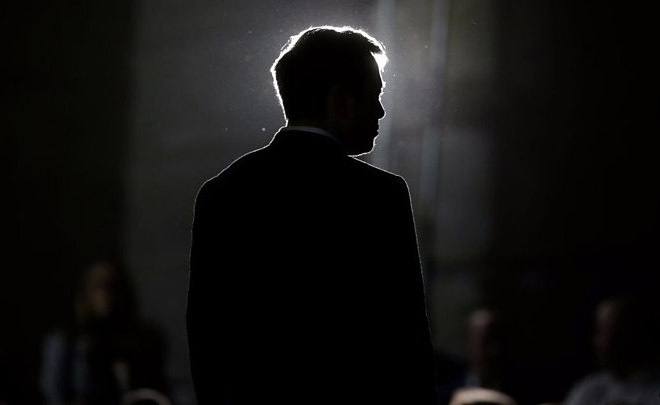 While Musk has his share of fans who believe that his “unconventional” leadership style is exactly what a big company needs to cut through the bureaucracy and middle management which hampers a corporation’s effectiveness, the organisational, manufacturing, and supply chain debacles are not typically emblems of good governance or corporate management. In fact, in mid 2018, after Musk tweeted (and in contravention of SEC regulations) about securing funding to take Tesla private, corporate governance expert Betsy Atkins called Musk a “train wreck” and a “cowboy CEO who needed his board of directors to reign him in” on CNBC. Yet, for all his leadership ‘quirks’ (whether they are failures is up for future debate), no one can say that Musk is any less than a visionary than Jobs. 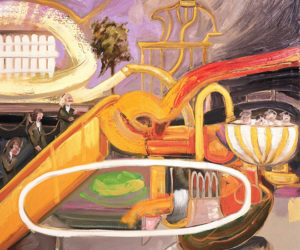 In fact, unlike Jobs, Musk knows how to code, teaching himself BASIC in 3 days as opposed to the 6 months it takes an average person and he was just a kid – icing on cake, he created a game after that and earned himself $500 in the process [check out Foundry for more]. Apple and Tesla should merge. Apple is cash rich but idea starved. Tesla is bleeding cash but idea rich. 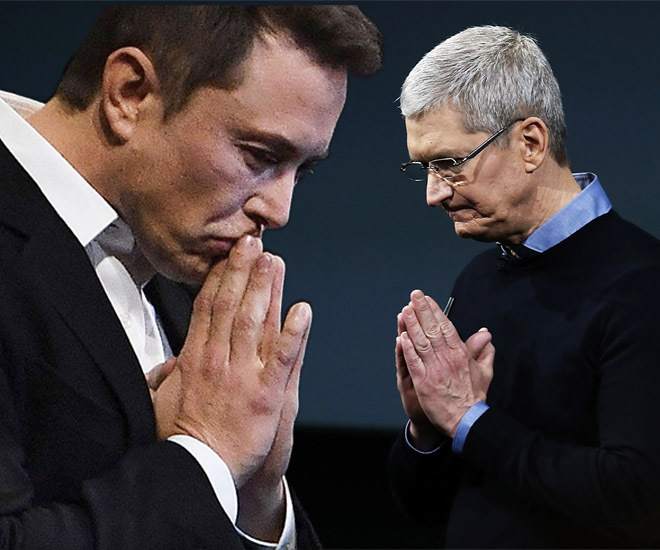 Tim Cook could use an imagination and creativity infusion from Musk and Musk could use Apple’s billions to keep the lights running on his long term vision in a capitalist environment which is sadly more focused on short-term year-on-year revenues. A visionary is not often a good CEO. Musk can constantly push the envelope and innovate but Cook can actually lead the company, and instil trust and confidence through his stable leadership. Together, they are a winning combination. 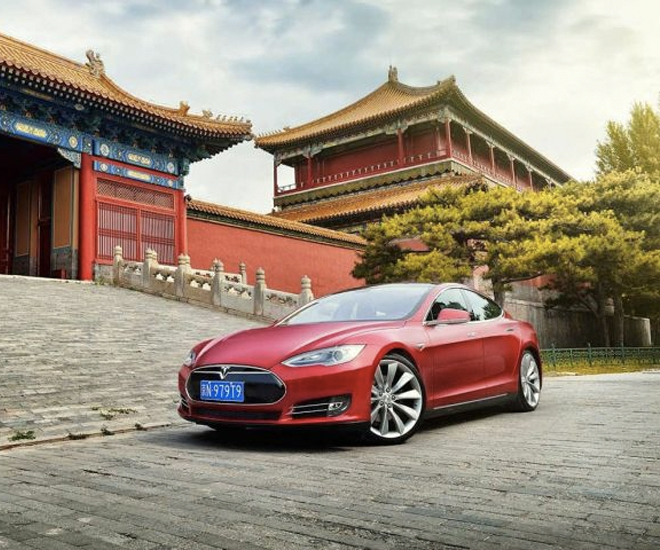 India Just Lost Tesla Electric Car Manufacturing to Shanghai China. What happened?